The Vacant Lots’ new album Endless Night channels the pair’s dual power through their minimal means maximum effect aesthetic. Endless Night is a bridge of two worlds with one foot firmly placed in hard-hitting rock and roll, and the other in the realm of electronic dance. Casting light from this noir-esque world, Endless Night offers a fresh take on familiar experiences while exploring love, death, and life. Poetic, but with a streetwise swagger, The Vacant Lots’ dark electro psych approach captures recurring notions of duality through a dizzying and hypnotic blast of guitar riffs and revved-up electronics on tracks like “Night Nurse” and “Elevation” created by their own handmade custom effect pedals. The album joins opposite sides of the Atlantic together through songwriting in New York and Paris (“Empty Space”), and keeps the lyrics intentionally ambiguous, all alongside mesmerizing op-art imagery. 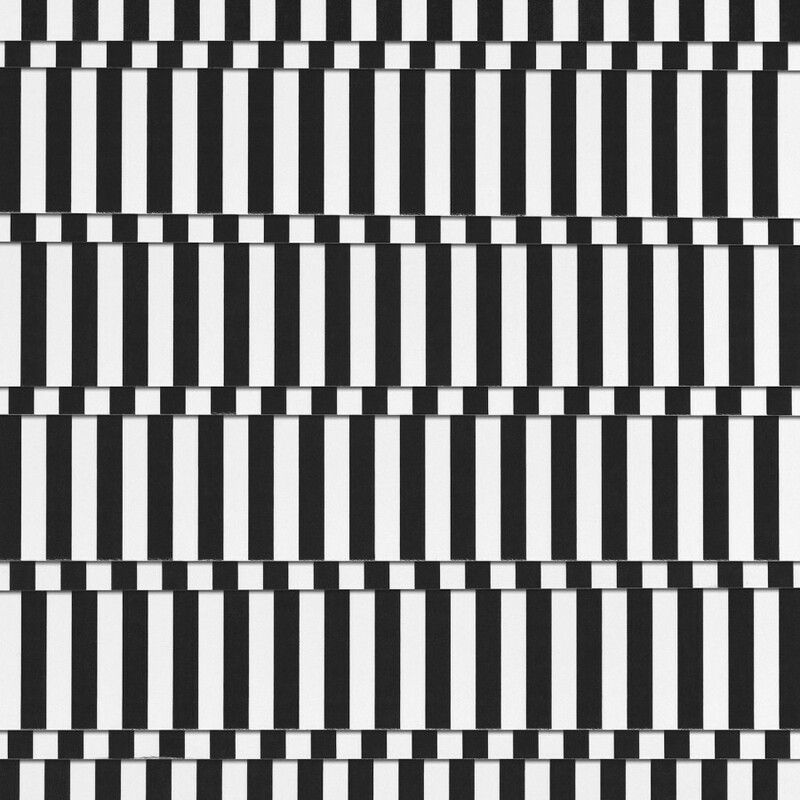 Working within the limitations of what two people can do with sound, The Vacant Lots stand strong as a duo. In the case of Endless Night, their travels would see intensive writing sessions in Brooklyn, southern California and southern New Jersey in-between supporting Suicide in New York City at Webster Hall, and extensive European tours throughout 2015 and 2016. Initial recording sessions commenced with Ted Young in Brooklyn, but the final mixing and production was done when the pair were given a set of keys to the studio and left to their own devices. Through a detached yet accessibly channeled dark-pop vision, and electrifying primitive punk spirit, The Vacant Lots cut through the dark - an experience they genuinely understand after working with their hero, friend and punk ally, Suicide’s Alan Vega. A few weeks before his sudden death in 2016, Jared visited Alan’s Manhattan apartment to play the finished album, since Alan was going to write lyrics and record vocals for “Suicide Note”. After he passed away, the band received permission to go through Vega’s vault to find a vocal track for the song. After selecting an unreleased Vega track, they played it with the instrumental version of “Suicide Note” and realized it was a perfect fit. The band’s debut album Departure (Sonic Cathedral, 2014) was mixed and mastered by former Spacemen 3 legend Sonic Boom. Their most recent EP, Berlin, (A Recordings, 2016) was produced by The Brian Jonestown Massacre’s Anton Newcombe, who invited The Vacant Lots to record in his studio and play as BJM’s main tour support in 2014.